This handy guide resurrects the fine art of frugal housekeeping with over 500 tips on saving money throughout the home and garden. Learn creative ways to cut back, pinch pennies, reduce, recycle, and re-use. Want to save on the grocery bill? Buy the whole chicken rather than individual cuts. Get more wear out of your wardrobe? Add a dash of salt to the washer to keep your darks from fading in the laundry. Lovely vintage-inspired line drawings and a beautiful foil-stampedcloth cover make this an ideal stocking stuffer or newlywed gift. 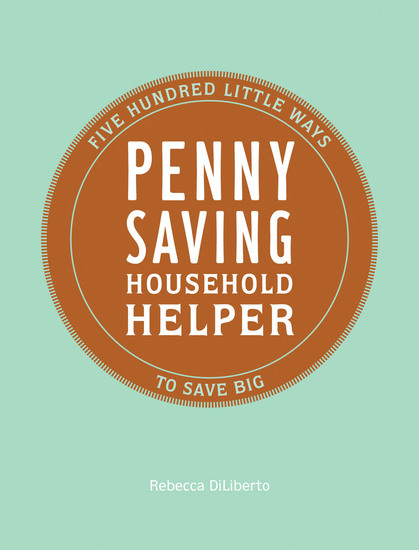 Best of all, Penny Saving Household Helperis a bargain in and of itself. 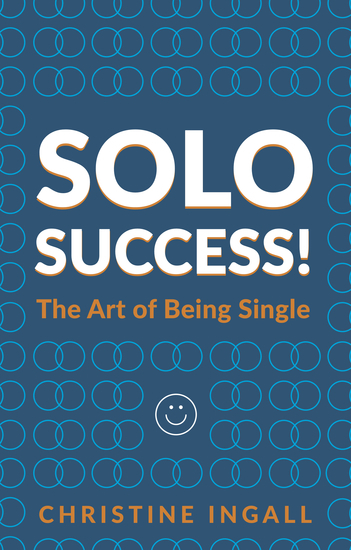 Rebecca DiLiberto is a Los Angeles-based writer who has collaborated on a number of fashion, beauty, and lifestyle books. 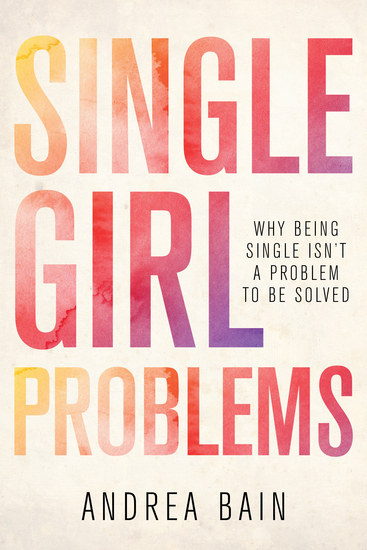 She has contributed extensively to InStyle and the Boston Globe. 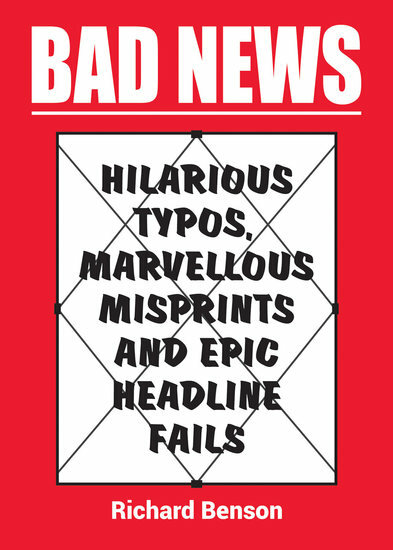 Laugh out loud at this selection of the funniest faux pas, silliest slips and most blatant bloopers that ever made it into print (and some that didn’t), from newspaper headlines to menus, and from small ads to social media.  You’ll be checking everything you type after reading this! Yosano Akiko (1878-1942) was one of Japan's greatest poets and translators from classical Japanese. Her output was extraordinary, including twenty volumes of poetry and the most popular translation of the ancient classic The Tale of Genji into modern Japanese. The mother of eleven children, she was a prominent feminist and frequent contributor to Japan's first feminist journal of creative writing, Seito (Blue stocking). 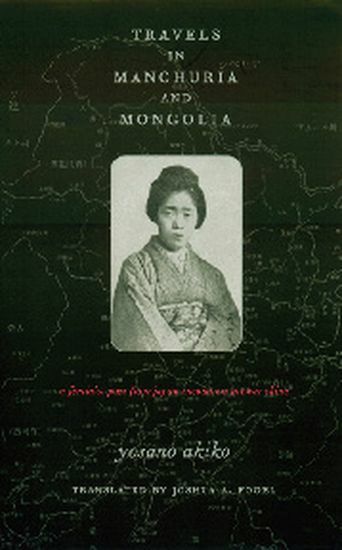 In 1928 at a highpoint of Sino-Japanese tensions, Yosano was invited by the South Manchurian Railway Company to travel around areas with a prominent Japanese presence in China's northeast. This volume, translated for the first time into English, is her account of that journey. Though a portrait of China and the Chinese, the chronicle is most revealing as a portrait of modern Japanese representations of China—and as a study of Yosano herself. Insight Pocket Guides: ideal itineraries and top travel tips in a pocket-sized package. 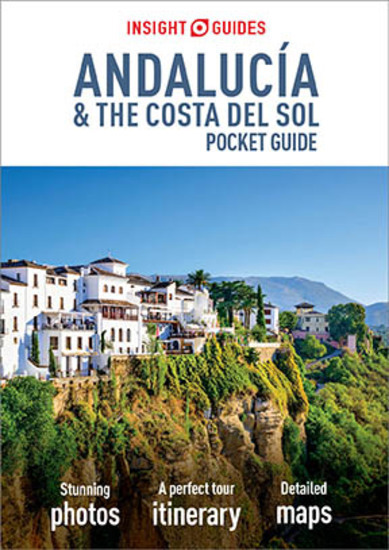 Plan your trip, plan perfect days and discover how to get around - this pocket-sized guide is a convenient, quick-reference companion to discovering what to do and see in Andaluc�a and the Costa del Sol, from the dazzling cities of Seville and Granada to the no-less picturesque white villages and the best beaches in the region. About Insight Guides: Insight Guides is a pioneer offull-colour guide books, with almost 50 years' experience of publishing high-quality, visual travel guides with user-friendly, modern design. We produce around 400 full-colour print guide books and maps, as well as phrasebooks, picture-packed eBooks and apps to meet different travellers' needs. Insight Guides' unique combination of beautiful travel photography and focus on history and culture create a unique visual reference and planning tool to inspire your next adventure. The Camino de Santiago has experienced a striking revival. Cutting across Spain from the Pyrenees in the east, to Santiago de Compostela in the west, it leads you through the varied and beautiful ancient kingdoms of northern Spain. This Footprint Handbook provides invaluable information on transport, accommodation, eating and entertainment to ensure that your trip includes the best of this medieval pilgrim route. • Essentials section with useful advice on getting to and along the Camino de Santiago. • Comprehensive, up-to-date listings of where to eat, sleep and play. • Includes information on tour operators and activities, from sampling red wine in La Rioja to the magnificent cathedral at Santiago. • Detailed maps for the Camino de Santiago. • Slim enough to fit in your pocket. 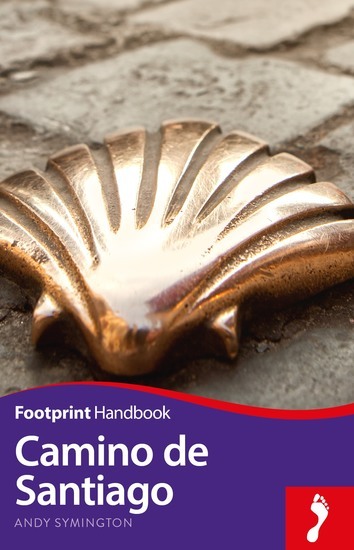 With detailed information on all the main sights, plus many lesser-known places of interest, Footprint Handbook Camino de Santiago provides concise and comprehensive coverage of Spain’s most famous historical route.